For the sake of this chart, steaks have a thickness of 1-inch and roasts are thicker than 2-inches. If you have a cut of beef somewhere in between, average the times. Even short marinating times will work. 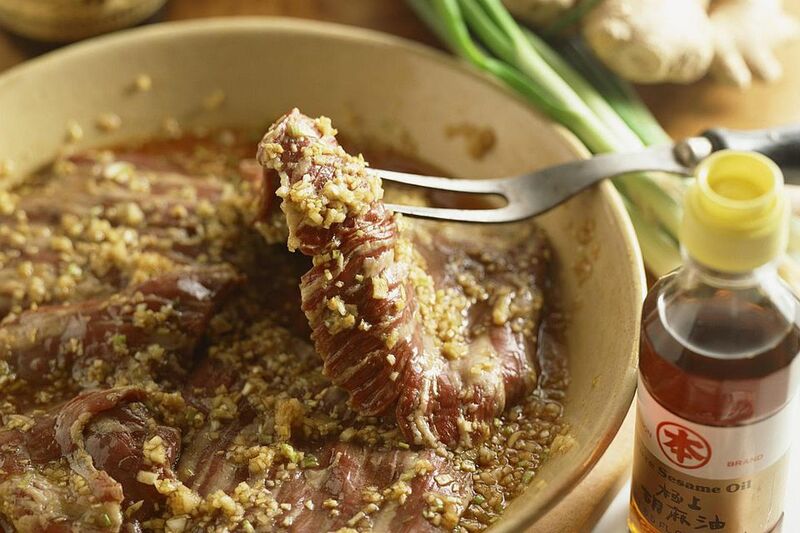 Marinades won't turn a tough cut into something fantastic, but they add loads of flavor.